Is it time to try going Commando- with the latest design of portable/expandable hose? The Commando Hose is the latest variation on the expandable hose craze started by the As Seen On TV Pocket Hose and the X-Hose. 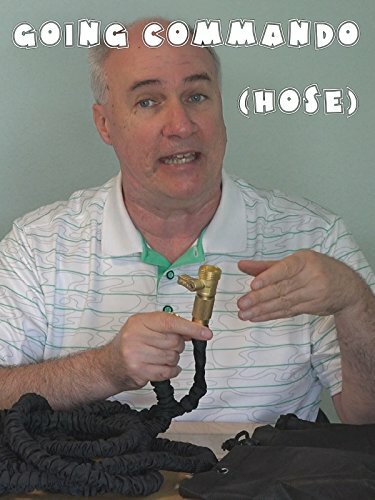 The inventor claims using a different type of material in the internal hose allows the Commando Hose to beat the problem the other hoses of this type suffer from- easy to pop.